Spartan Kelly-087 is an ally and possibly the closest friend to John-117, having trained alongside him in the SPARTAN-II program and fought alongside him through the late years of the Insurrection and most of the Human-Covenant War. 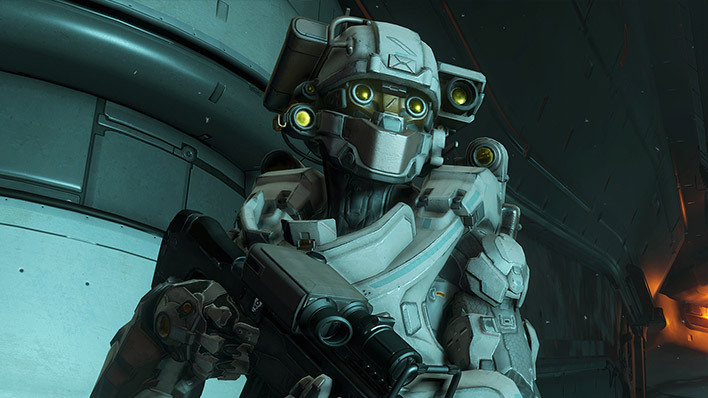 Kelly prefers full-shield masks in combat, and for this reason favors GEN1 Mark IV through Mark VI variants of PILOT or EVA armor. Given her speed and ability to quickly close the gap between herself and opponents, Kelly often relies on the shotgun or other close-quarters weapons when in combat. Kelly Shaddock was born on the inner colony of Imber in 2511 and selected for integration into the SPARTAN-II project at a very young age. In 2517, she was abducted, brought to the planet Reach, and given the name Kelly-087. During the initial years of her training, she was repeatedly resistant to the indoctrination, generally out of fear and anger. Over time, she acquiesced and was eventually molded into one of the most renowned of Spartan-II super-soldiers in active duty. For most of her career, Kelly-087 was placed alongside John-117 on Spartan Blue Team, but during several instances--most notably Operation: RED FLAG--she was paired with Frederic-104 on Red Team as second-in-command. 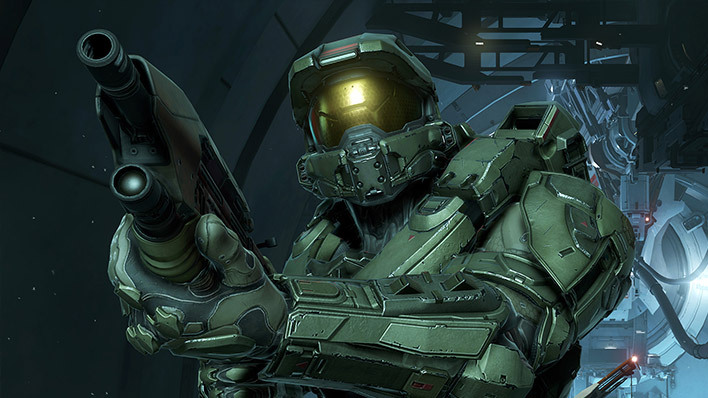 Among all active S-II personnel, Kelly maintains the quickest reflexes and is easily the fastest recorded Spartan, capable of running at speeds in excess of 65kph within current MJOLNIR GEN2 systems. This impressive ability earned her the pet name of “Rabbit” among other Spartans. However, it has also placed her into specific roles with increased danger, including diversionary and ingress activities that could not be accomplished outside of her extraordinary speed. By 2558, Kelly-087 had engaged in 201 military operations (124 full campaigns)--more than any other Spartan save for MCPO John-117. Two of her most noteworthy missions were Operation: PALE SHADOW and Operation: HEMORRHAGE. During PALE SHADOW, she triggered a reactor breach leading to a 50 megaton blast at a Covenant forward operating base, single-handedly saving the city of New Kona on the colony of Eirene. In HEMORRHAGE, she was covertly sent into the heart of the Covenant fleet in order to infiltrate a vital capital ship. Once inside, she sent this vessel on a collision course with its own fleet, destroying half the enemy’s vessels in the process. 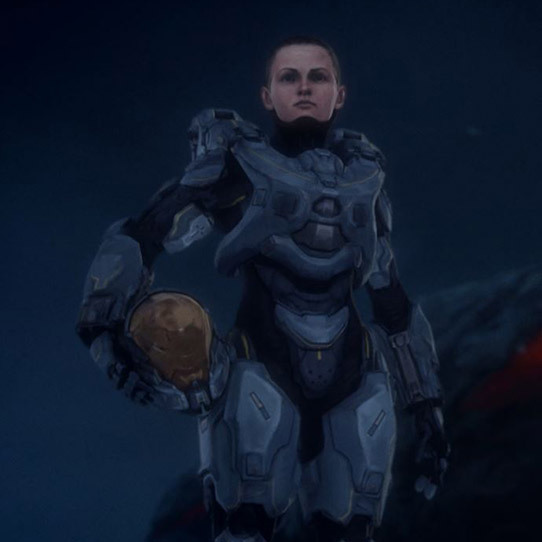 She also played a significant role in the ground campaigns on Reach and afterward, when she was abducted by Catherine Halsey, an event referred to as the Onyx Conflict. After the end of the Human-Covenant War and the recovery of those trapped within the shield world of Onyx, Blue Team was redeployed on the outer fringes of human-occupied territory to eliminate lingering pockets of Human-Covenant conflict. These highly classified operations continued for a number of years, under the direct supervision of ONI. 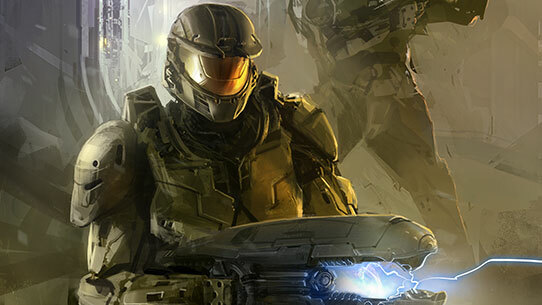 In July 2557, Blue team was reunited with the Master Chief. 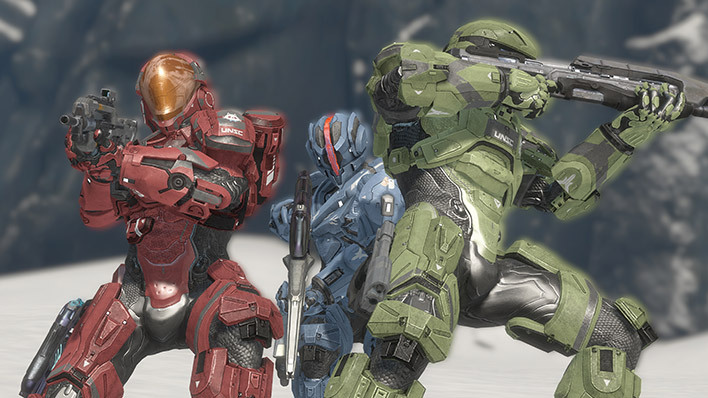 Together they faced off with the Didact, who had been transported to Gamma Halo after his defeat at the hands of the Master Chief and Cortana during the events of New Phoenix. Blue Team eventually secured a narrow victory over the Didact, and upon returning to Earth, they turned down the opportunity for R&R, instead embarking on several missions that still remain classified. 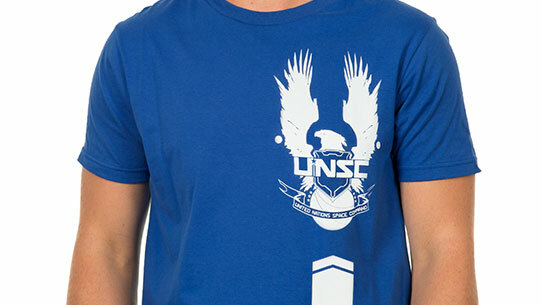 On October 23, 2558, Blue Team was deployed by UNSC Infinity for Operation: BIRD IN HAND, an effort to wrest control of the ONI’s Argent Moon from Jul 'Mdama’s Covenant forces. During the operation, Cortana, believed to be dead for over a year, somehow communicated to John-117. Being led by her to the colony of Meridian, the Chief, Kelly, and the rest of Blue Team ignored UNSC orders and found their way onto a Forerunner machine known as a Guardian. This ancient construct brought them to a mysterious world called Genesis, where Cortana revealed that she had not only survived her harrowing encounter with the Didact, but she had begun assuming control of vital aspects of the Forerunners’ galaxy-spanning power, and planned to enact martial law for the purposes of peace. 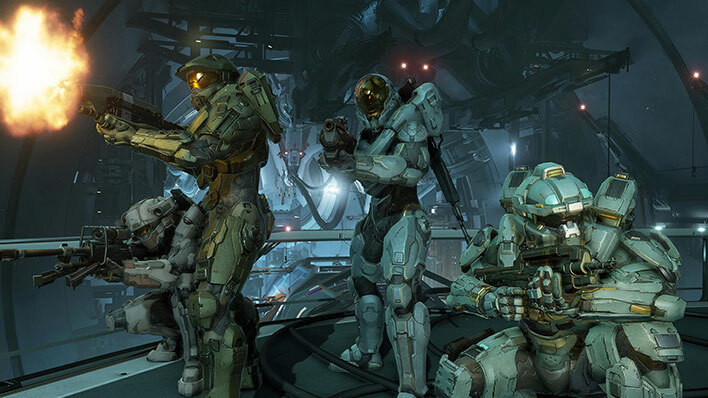 When Blue Team attempted to stop her, she prepared to lock them away, but was stopped when they escaped her capture with the aid of Spartan Fireteam Osiris (October 28, 2558).